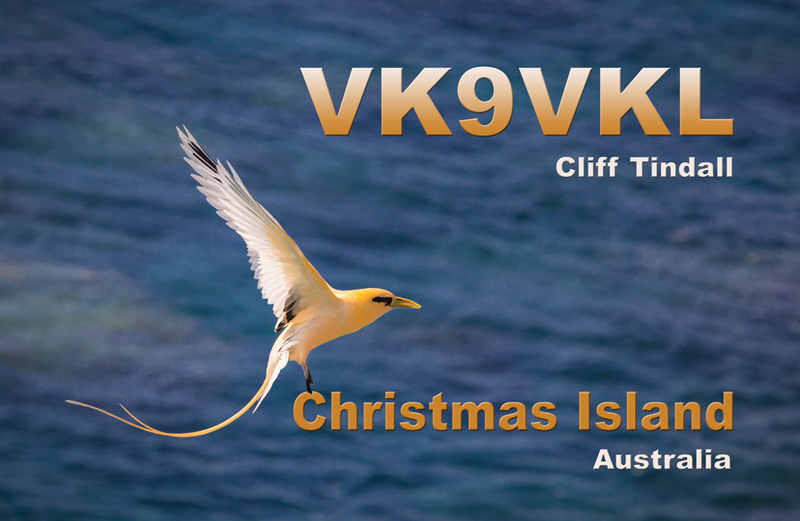 Cliff, VK9VKL start his activity from Christmas Island, IOTA OC - 002. He is working on HF Bands using FT DX 1200 HF Transceiver and wire antenna. 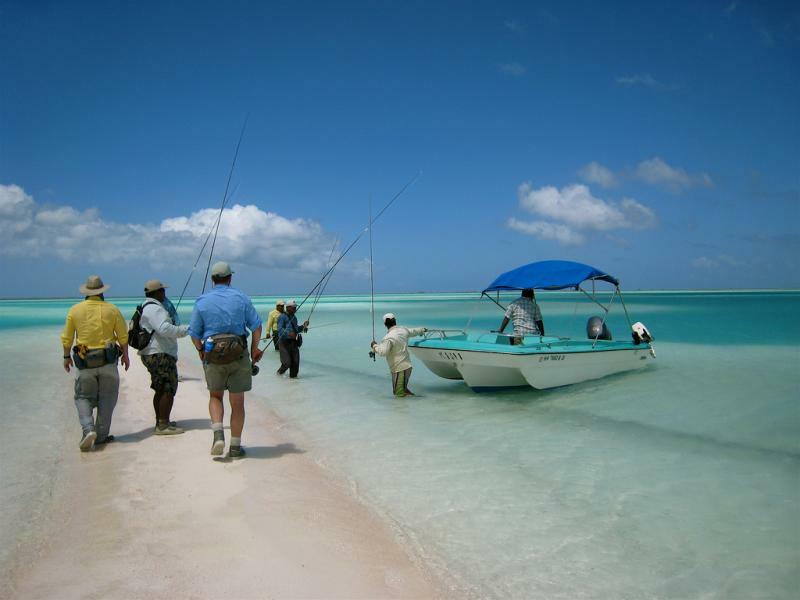 Cliff Tindall, PO Box 752, CHRISTMAS ISLAND WA 6798, Australia. 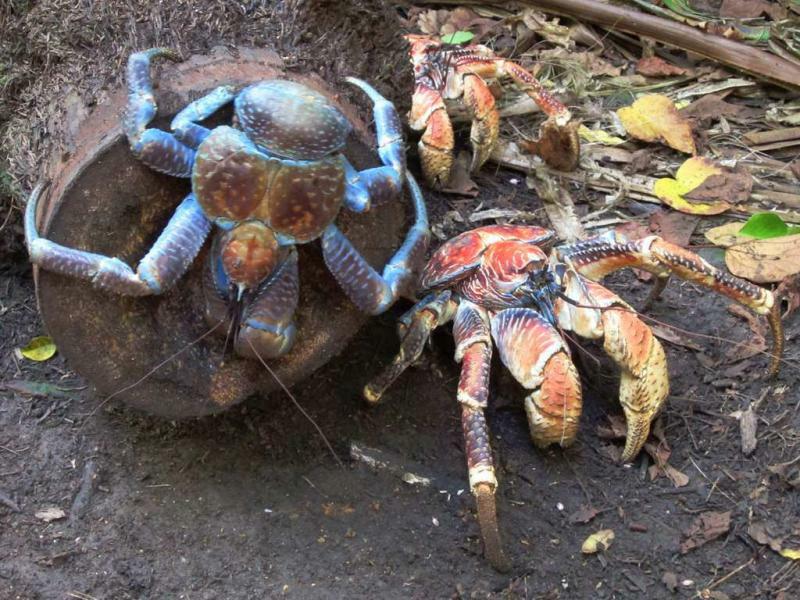 Robber Crabs, Christmas Island. Author - David Stanley. 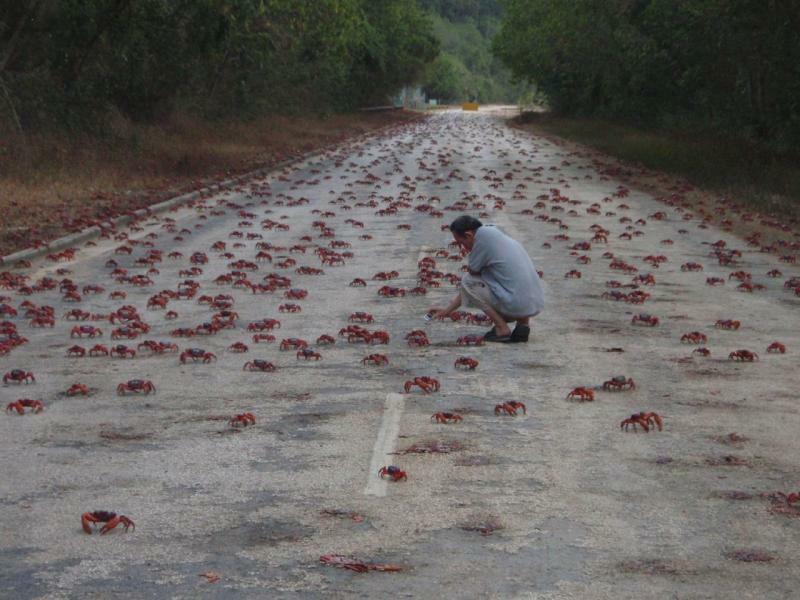 Red Crabs, Christmas Island. Author - alienthain. Christmas Island. Author - Dale La Follette. VK9VKL. Where is Christmas Island located. Map.